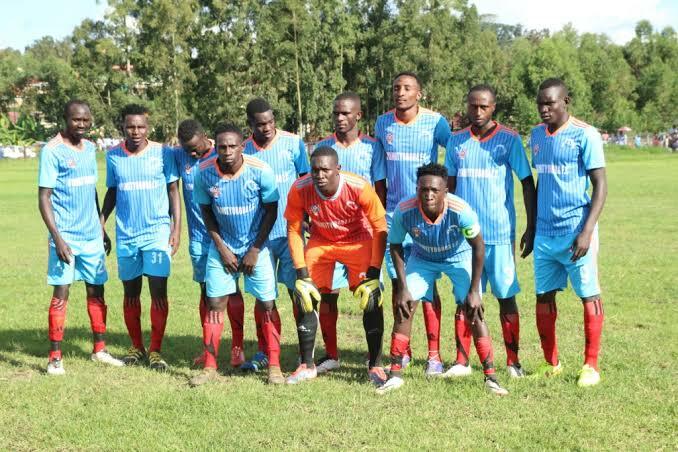 Vipers’ hopes of winning a second StarTimes Uganda Premier League title on the trot were dealt a huge blow as they lost 2-1 to Ndejje University FC on Tuesday. 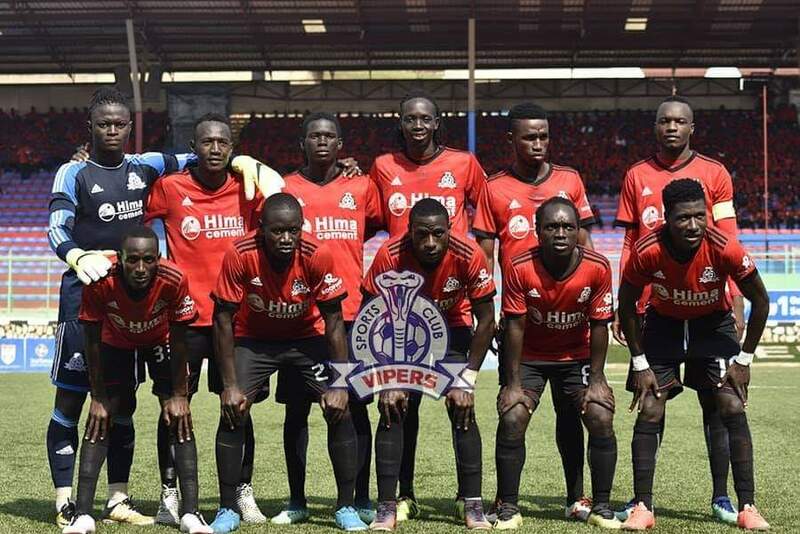 The Venoms entered the game in second, only three points behind leaders KCCA FC but could not master a plan to overcome relegation threatened Ndejje. On the day, Robert Eseru and Anwar Ntege scored for the home side while Tito Okello was on target for the defending champions. Eseru opened the scoring inside 23 minutes and Ndejje held on to ensure they go into the break with a surprise and slender 1-0 lead. Four minutes to the hour mark, Ndejje could not believe their luck as Ntege scored a second to double the host’s lead. Michael Nam Ouma reacted by taking off Rahmat Ssenfuka and later Daniel Sserunkuma for Hamis Kiiza and Steven Mukwala respectively as the Venoms attempted to pull off what looked like a miracle. Okello pulled one back from the spot on 62 minutes to set up a tense and nail-biting last 28 minutes for the University sides. Ndejje saw Paul Dumba given his marching orders on 90 minutes after receiving his second yellow card but it was too late for Vipers to take advantage as the hosts took all thre points in the end. The result takes Ndejje University to 19 points, three points away from safety while Vipers stay second with 45 points. At Kakyeka, Joseph Akandwanaho scored the only goal of the game as Nyamityobora FC defeated Onduparaka. Nyamityobora who had gone six games without victory secured maximum points against visiting Onduparaka FC with the goal coming four minutes from time. The Caterpillars were dealt a huge blow towards the end of the first half when skipper Rashid Toha was stretchered off after sustaining an nasty injury after colliding with Ibrahim Dada. Toha was replaced by Richard Ayiko. Dada had earlier had a goal disallowed midway through the first half when referee Ronald Madanda called for an offside. In the second half, Onduparaka FC made two more changes with Ezra Bida and Abel Etrude paving way for Kabon Living and Solomon Okwalinga respectively. On the other hand, Alex Isabirye brought on Peter Otai and Joel Ayoku for Saddam Maseruka and Damien Nakalema. Onduparaka’s head coach Saddick Ssempigi was sent off the technical bench in the 74th minute after confronting fourth official Diana Murungi. The decisive moment of the game came in the 84th minute when a long ball from Peter Mutebi met Akandwanaho who slotted past onrushing goalkeeper Nicholas Ssebwato. Vicitory moves Nyamityobora FC move onto 15th place, 7 points away from safety while Onduparaka remain 5th on 34 points.